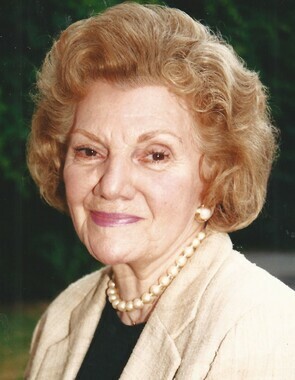 ONEONTA – Angeline M. Nielsen, 92, a retired school teacher who was named state Senate “Woman of Distinction” in 2007, passed away Monday, March 25, 2019, at Chestnut Park Rehab & Nursing Center. Angeline retired from the Oneonta City School District as an elementary school teacher, and then sold real estate for the Benson Agency. She was a member of St. Mary’s Church and the Rosary Society, and was active in the Republican Party. An avid golfer, she was a member of the Oneonta Country Club. MILFORD – Ann M. Eckler, 66, a waitress at her family’s Oasis Restaurant in Oneonta and later a correctional officer, passed away peacefully on April 5, 2019, at Bassett Hospital. 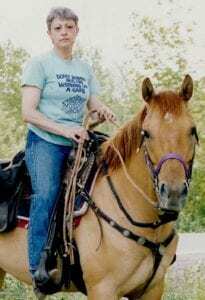 She was born Nov. 8, 1952, in Oneonta, the daughter of Joseph Gerald and Betty Elizabeth (Banner) Monser. Ann graduated from Oneonta High School, Class of 1970. She married Donald L. Eckler on Nov. 15, 1970 at St. Mary’s Catholic Church in Oneonta. 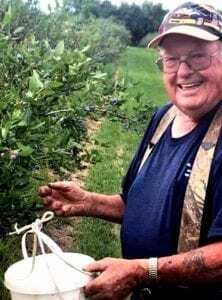 CHERRY VALLEY – Robert B. Walker, 88, of Cherry Valley and Budd Lake, N.J., an Army paratrooper and retired New York City police officer, passed away suddenly at his home here on March 30, 2019. Born and raised in New York City, Bob was one of 11 children. He was an Army veteran, serving at Fort Bragg, N.C., and as a paratrooper with the Airborne unit. After being honorably discharged, Bob joined the New York City Police Department where he served for 22 years in the 48th precinct in the Bronx. 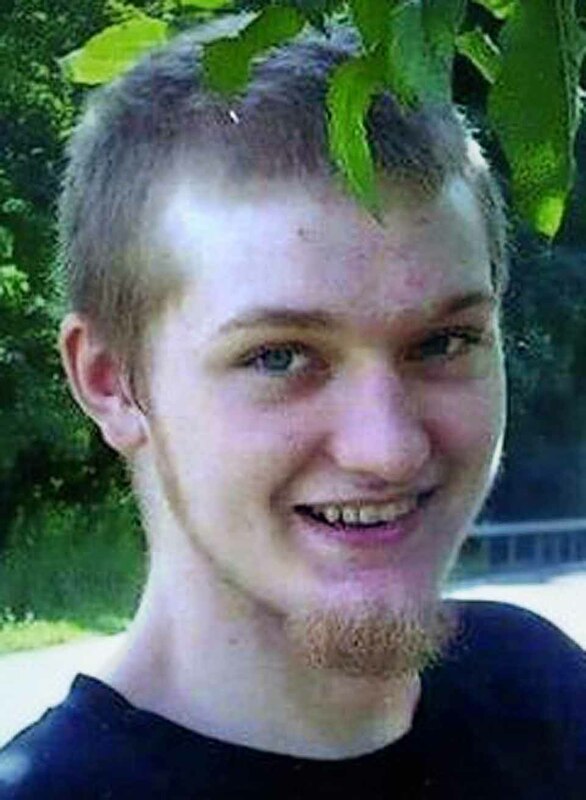 BAINBRIDGE – Timothy Wade Drayton, Jr., 20, formerly of Galloway, N.J., passed away on Wednesday, April 3, 2019, at Albany Medical Center after a six-year battle against ALS, Lou Gehrig’s Disease. He was born on May 26, 1998 in Pomona, N.J., son of Timothy Drayton, Sr. and Christina Swain. FLY CREEK – Sarah (Sally) Van Horne Rezen, 95, a Marine, farmer with her husband Paul and antiques restorer whose family has lived in the Fly Creek Valley for 200 years, passed away on April 2, 2019, at Walden Place in Cortland. Sally was born on Dec. 13, 1923, the daughter of Dorr and Emma Van Horne. She was the sixth of seven girls and grew up on the family farm in Fly Creek Valley. Sally went to a one-room schoolhouse at the Sprague School through 8th grade. She attended Cooperstown High School, graduating in 1941. After graduation, and with WWII underway, Sally worked at several jobs throughout the region, including an airplane parts factory in Sidney. 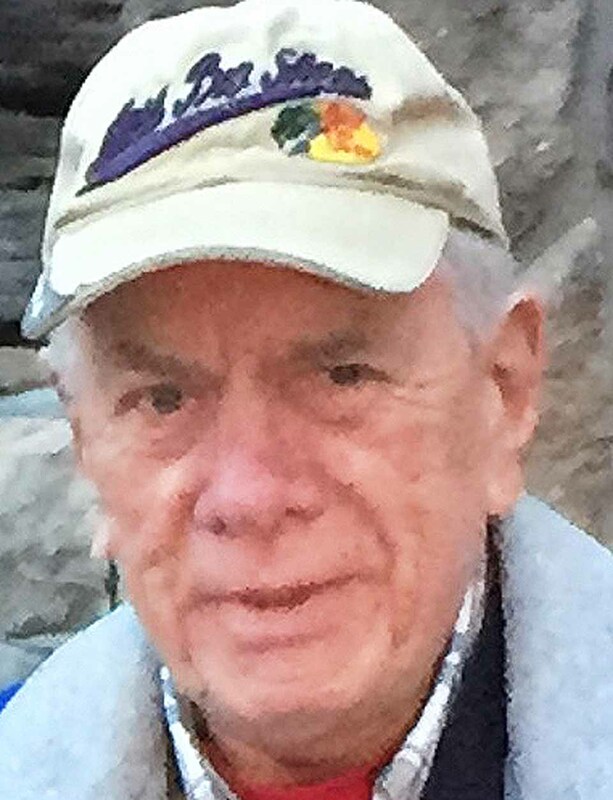 WESTFORD – Henry M. “Hank” Burton, 80, who for 40 years operated the excavating company that bears his name, passed away suddenly on April 3, 2019, at Strong Memorial Hospital in Rochester. He was born Oct. 3, 1938, in Westford, the son of Charles and Minnie (Peeters) Burton. Hank graduated from Andrew S. Draper Central School in Schenevus, Class of 1957. He worked the Burton Family Dairy Farm for many years, and was also the owner/operator of Walts Restaurant in Worcester. COOPERSTOWN – A memorial service is planned is Saturday, April 6, for Irma Lorraine Sosnovik, 92, who moved 15 years ago from New Jersey to Cooperstown, where one of her daughters resides, and passed away peacefully on Feb. 8, 2019. 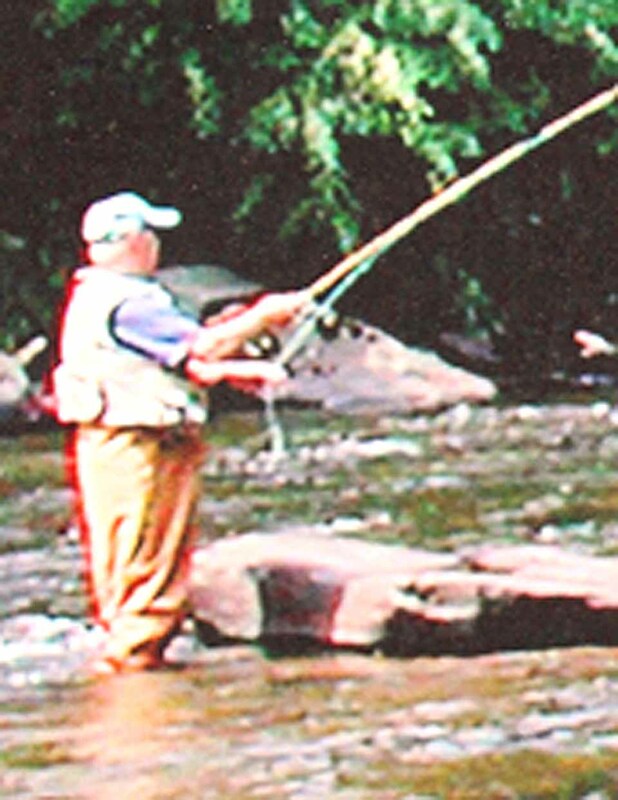 The service is schedule for 1 p.m. Saturday, at Devoe’s Funeral Home in Washington, N.J., with an internment ceremony to follow at the Pequest Union Cemetery of Great Meadows, N.J.
An avid fisherman, Vincent John Brannick tied his own flies. GILBERTSVILLE – Vincent John Brannick, 95, a Scintilla retiree who obtained a SUNY Oneonta education degree, then taught in Binghamton for 20 years, passed away on March 29, 2019 at the age of 95. 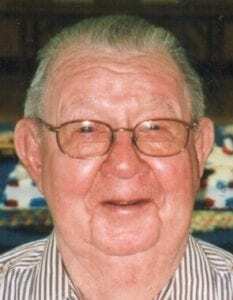 Born on April 9, 1923, he is survived by his wife of 78 years, Wanda Brannick and his five children; Gordon Brannick (Rebecca), Michael Brannick (Linda), Thomas Brannick (Marileia), Linda Michelle Brannick and Jill Casciaro; 10 grandchildren; eight great-grandchildren and three great-great grandchildren. Vincent was preceded in death by his parents, Edna and George Livesey, and sisters Anna Powers (2018) and EdnaMae Pentzien (2016). 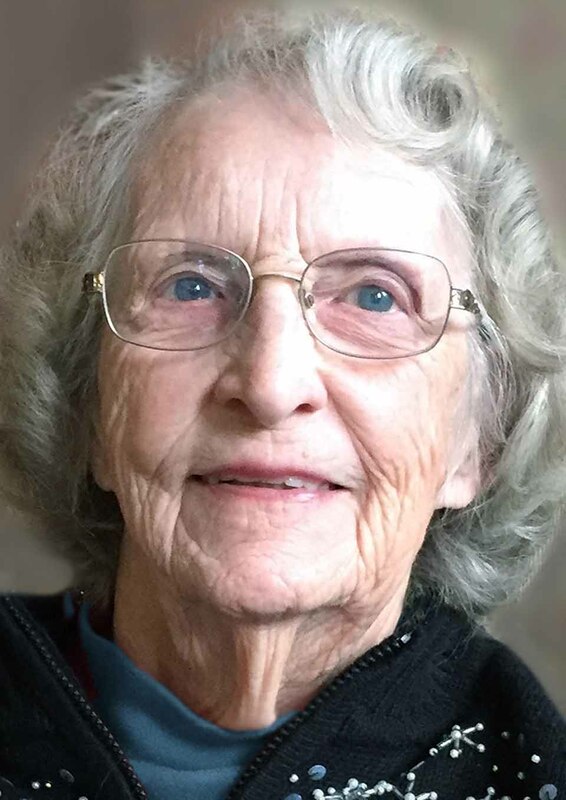 VanHORNESVILLE – Mildred I. Merrick, 88, of VanHornesville, administrative secretary at Owen D. Young Central School for 25 years, passed away peacefully Sunday, March 23, 2019, in Foltsbrook Center for Nursing & Rehabilitation in Herkimer. She was born on June 25, 1930, in Wiccopee, Dutchess County, daughter of the late William E. and Mary R. Lougheed Irwin. Mildred was raised in Carmel and graduated from Carmel High School with the Class of 1948. 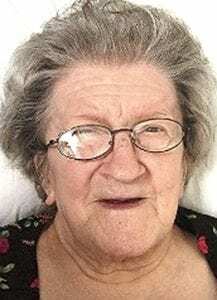 MARYLAND – Esther M. Vogel, 79, of Maryland, who worked at Oneonta Dress Factory, then Schenevus’ Greenleaf Dollhouse Factory, passed away on Friday, March 29, 2019, at the Fox Nursing Home, Oneonta. 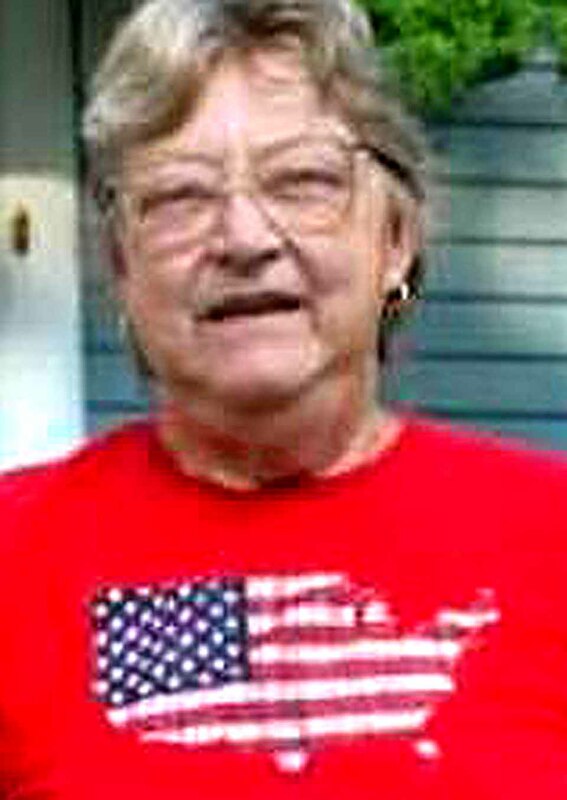 She was born on Sept. 24, 1939, in Oneonta, the daughter of the late Frederick and Mildred (Weaver) Loucks. Esther married Karl E. Vogel November of 1957, in Oneonta. Karl predeceased her on April 22, 2018. RICHFIELD SPRNGS – Doris M. Gay, 88, an active member of the Richfield Springs Baptist Church for 40 years, passed away Friday, March 29, 2019, at Bassett Hospital. She was born on April 28, 1930, in Ilion, the daughter of Dawes J. Dunham and Winifred (Scouten) Dunham and attended Ilion High School. On May 1, 1948, she was united in marriage to Ernest “Ernie” M. Gay. They resided for many years in the Town of Columbia, Chenango County. He passed away Feb. 16, 1999. SCHENEVUS – Mary E. Ives, 86, a community volunteer and avid quilter, passed away Friday, March 29, 2019, at the Fox Nursing Home in Oneonta. She was born on April 6, 1932, in Jefferson, the daughter of Willard and Edith (Bowker) Madden. MOUNT VISION – Marjorie E. Luke, 74, a seamstress at Sanyo in Pony Farm, passed away peacefully Tuesday, March 26, 2019, in Chestnut Park Nursing and Rehabilitation Center, Oneonta. She was born July 4, 1944, in Weymouth, N.J., the daughter of the late David and Marjorie (Jones) Daub. Marjorie married Christopher Luke on Dec. 11, 1960, in Nesco, N.J., but she had lived locally for 30 years. Marjorie worked for many years at Sanyo in Oneonta as a seamstress. She loved the outdoors where she enjoyed feeding the birds and deer on her lawn. She also had a passion for gardening both flowers and vegetables. ONEONTA – Sharon E. Spencer, 67, an administrator at Hampshire House during part of her 17 years on Oneonta, passed away peacefully on Wednesday, March 27, 2019. She also worked as a career mentor for Job Corps and a healthcare administrator for Hampshire House. She found both roles challenging but rewarding.